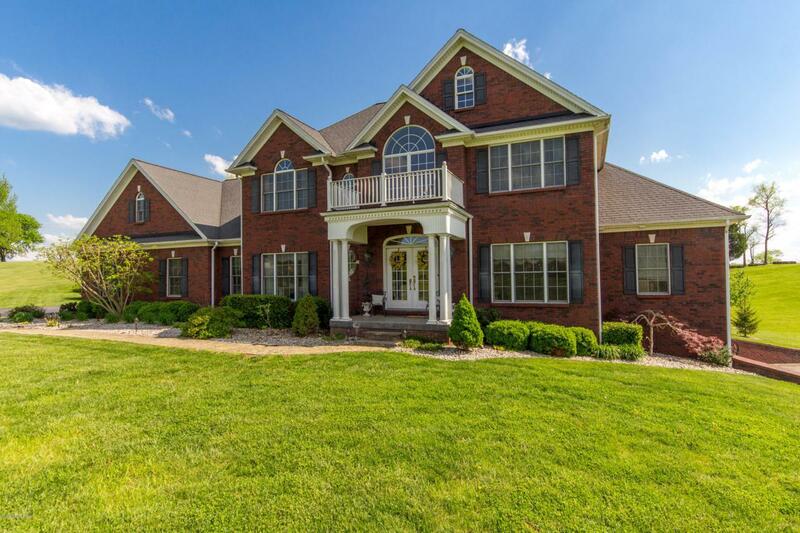 This home is the epitome of elegance with all the extras? The welcoming two story foyer leads into the inviting great room completed with gas log fireplace surrounded by custom built-in bookcase. The kitchen is a family center that lets the soul of the house shine through. It features a large island with bar seating, smooth top range and bookshelves, an oven with warming tray beneath, built-in desk, and plenty of windows to let the sunshine in! Gracious entertaining will be yours in the formal dining room with wainscoting and gorgeous hardwood flooring. Across the hall you will find the formal sitting room. Also on the main floor, a suite retreat! The sumptuous master bedroom with large master bath. Relax in the Jacuzzi tub. Large walk in closet.